My book club read this debut novel last month and while I had mixed feelings about it (largely due to the many exclamation points, which made sense in the context of the story, but drove me batty regardless), I loved the way the Walt Whitman's words were integrated into the narrator's thoughts. 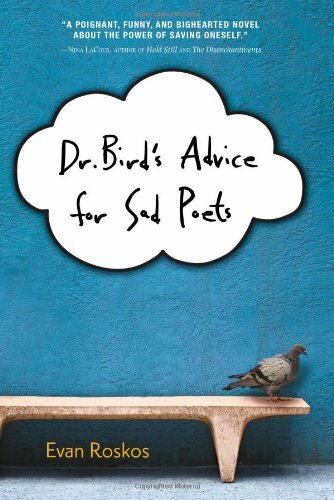 Instead of chunks of verse or poetry being part of the story, snippets of poems are key to the character's development. I am a big-time jerk for recommending this wonderful Australian novel, because it's impossible to obtain. However, if you're in Australia (and I know a lot of y'all are) and come across it in a used bookstore in in your local library, grab it and run (please pay for it or check it out first). This lovely book integrates poetry shared between two characters into the narrative. 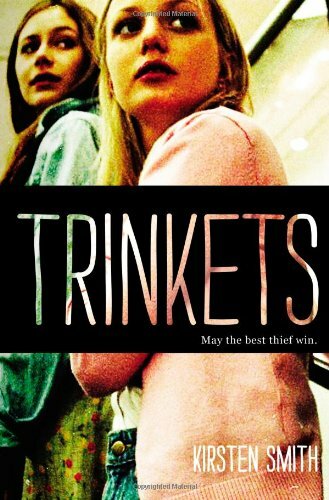 Trinkets is a new book from Kirsten Smith, who also wrote verse novel The Geography of Girlhood, which features points-of-view from three teenage girls in a Shoplifting Anonymous group. One perspective is in traditional prose, another is via journal entries and--you got it--the third is in free verse. I reviewed Defy the Stars, Stephanie Parent's self-published free verse novel, last year and my feelings were mixed. 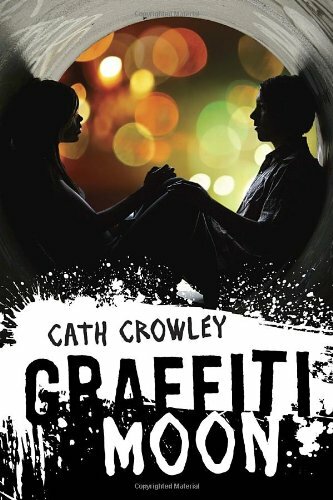 However, in my review I noted that I thought this would be an excellent first verse novel, because it's less "verse-y" and more a type of fractured prose. 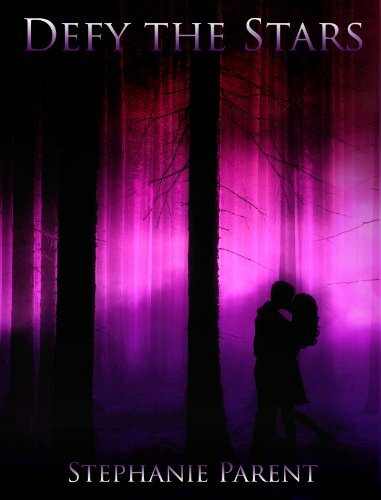 It you enjoy retellings, this one should really float your boat too. 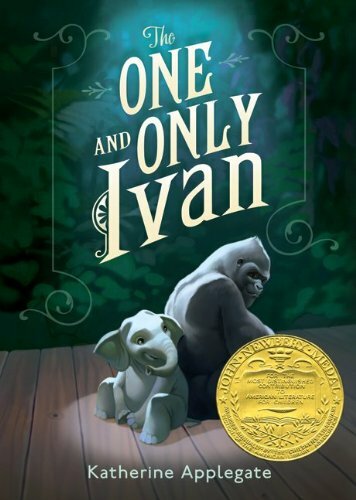 I'm not sure if we ever agreed whether or not The One and Only Ivan (a Newbery Winner) is free verse or very sparsed fractured prose, but in my mind it kind of straddles a line, making this middle grade novel written from the point-of-view of a gorilla, a wonder entry into verse-ish novels. When I was looking for books to include in this roundup, I really wanted to include a children's book because books for kiddos can be a fabulous way to experience a new format for the first time. Unfortunately, this is definitely an area where my book knowledge is very weak, but I found this one at the library and it's fan-freaking-tastic. 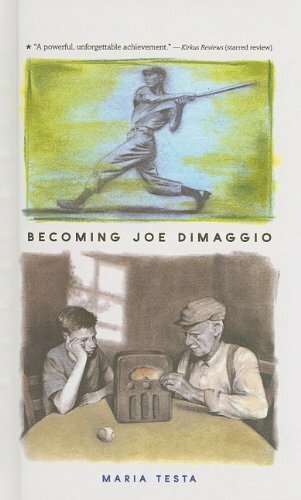 Set in the 1930s, this short (65-page) book in verse tells the story of a boy and his grandfather and the bond of baseball and the immigrant experience. The illustrations are excellent as well. This post is also part of the VerseNovels.com Verse Day 2013 celebration. Be sure to check out all the Verse Day posts for even more verse-y awesomeness.